I am slightly obsessed with Asian flavors. The other night I decided to switch up my typical glazed salmon recipe and use Gochujang in my glaze (Korean red chili sauce). This Korean Glazed Salmon In Foil was so good that I can almost guarantee you will decide it was better than most salmon dishes you have had a restaurant. Seriously! For most of my life I avoided salmon, I was convinced that whatever gave it its unique color had a flavor that I didn’t like. Similar to how some feel about cilantro. Everyone would say “Colleen, its all about whatever sauce you put on it.” I was like nope, not gonna do it! Then my mom went to Alaska and has sent back a bunch of salmon, so I had to eat it. Two things happened, first, my son who was about 12, was crazy for it. And second, it wasn’t half bad to me in the end. SO…now we have salmon a couple of times a month. If my son had his way, he would eat Blackened Salmon a few times a week. I keep experimenting with various ways to make it but he wants blackened salmon. See he’s like me, not going to change his mind…until he does, lol! 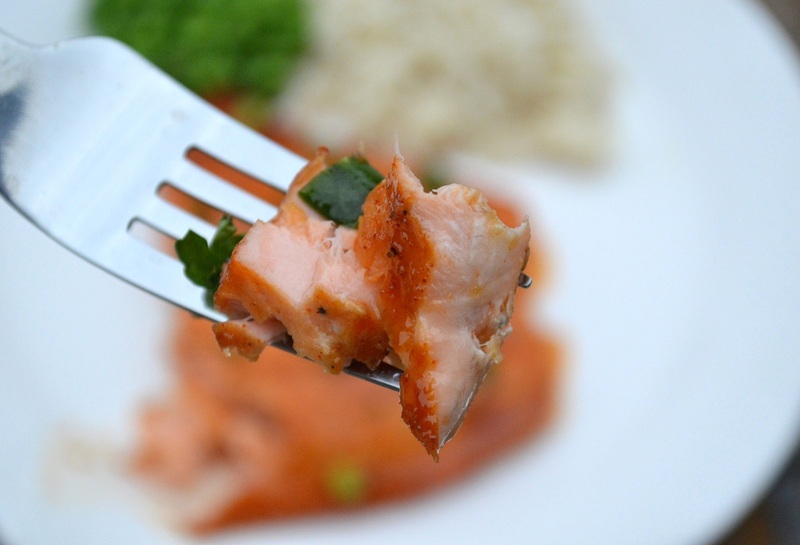 I really, REALLY think you will fall in love with this recipe for Korean Glazed Salmon In Foil. 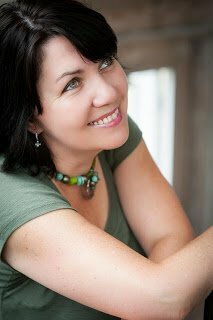 It’s so funny, I hadn’t planned on making this for the blog. It was one of those throw together meals and I decided to snap a few photos. This was just too good (as in freaking delicious) and to easy to not share! It’s SO easy to make, I made it in literally 20 minutes. The beauty of it is (A) it’s salmon, so there’s that…the health benefits and the tons of protien…(B) it’s so fast to make it’s perfect for a weeknight meal yet gorgeous enough to serve at a dinner party or for a special occasion. (C) Cleanup is a snap, thanks to using aluminum foil!! 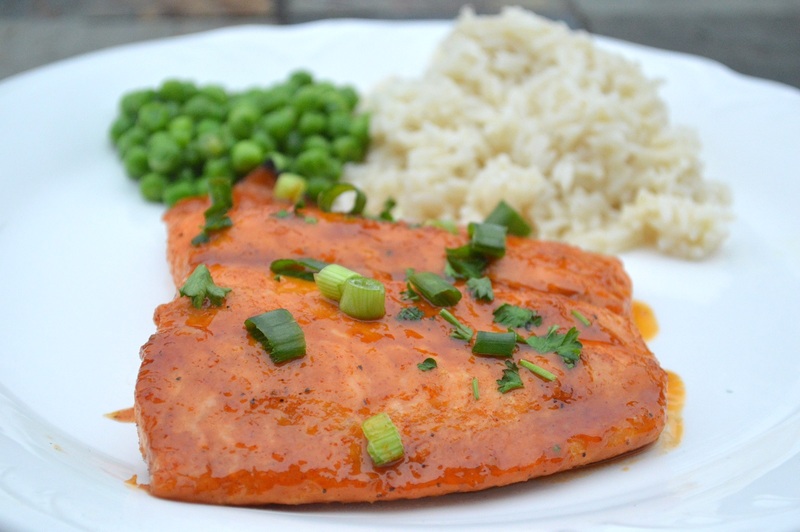 I served my Korean Glazed Salmon In Foil with rice and peas, I enjoyed the sauce mingling with my rice, I suggest making a little extra sauce if you think you will enjoy it as well. If (when) you make this…I want to see it! Show me your creation on Instagram, just tag me using @soufflebombay or #soufflebombay and I will share your dish on my story. Gochujang is a Korean red chili paste which is great to use in marinades, sauces, in soups and as an add-in when enjoying bibimbap. 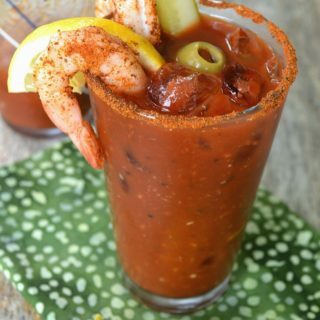 It is sweet, spicy and savory all at once. Not jalapeno pepper spicy, just a pleasant kick, in my opinion. Gochujang’s primary ingredients are red chili powder, glutinous rice powder, powdered fermented soybeans, and salt and Korean chili peppers. How do You Make Korean Glazed Salmon In Foil? You will not believe just how easy it is to make this Korean Glazed Salmon In Foil until you actually do. All you need are salmon pieces or a whole fillet, foil and the sauce ingredients. Spray the foil, season the salmon, make the sauce and then simply pour 1/2 the sauce over the salmon, pop it in the oven and while that bakes prep whatever sides you wish to serve with it. So good and cleanup is a snap! 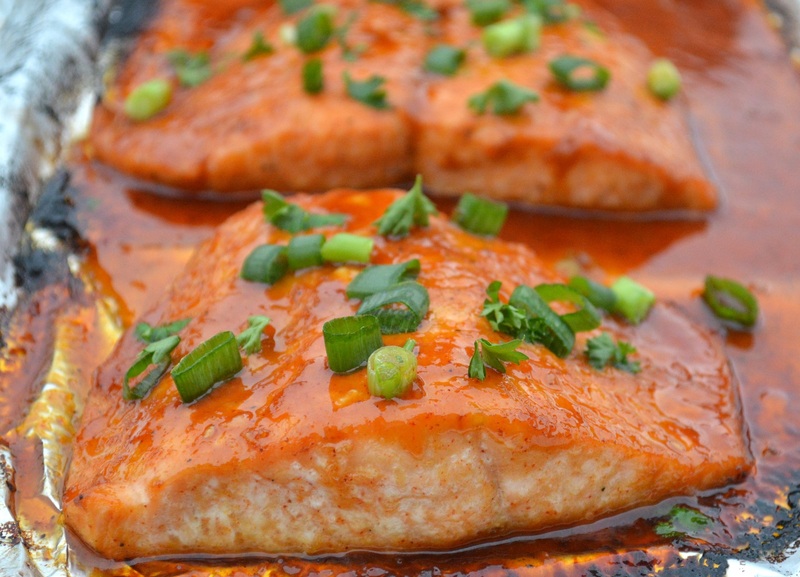 What’s The Difference Between Korean Glazed Salmon In Foil and an Asian Salmon Recipe? The only real difference between this recipe and a traditional Asian salmon recipe is the addition of Gochujang and the elimination of sesame seeds and ginger. I don’t see the need to add ginger to this recipe since the Gochujang is just so flavorful. The depth of flavor the Gochujang adds to the glaze is amazing! You can purchase Gochujang via Amazon here. What Can I Do With Leftover Korean Glazed Salmon In Foil? I have literally reheated a salmon fillet in the microwave prepared this way and enjoyed it for breakfast. 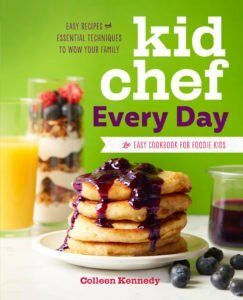 You can also flake it (if you have enough) and make salmon cakes with it (find my salmon cake recipe here). Add it to pasta or rice or enjoy as is. To me, salmon and tuna are the best fish to enjoy leftover, other than those I try to not have leftover fish since I really don’t want to eat it again later…most others just don’t hold up well. I would eat it the following day. If you enjoy salmon, check out these Salmon Cakes. They are a nice change from traditional salmon dinners as well as crab cakes (and more affordable too). Let me know what you think! 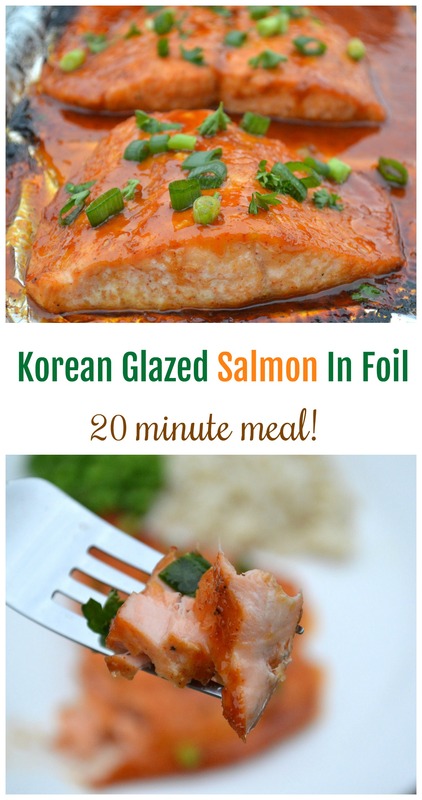 This simple yet spectacular recipe for Korean Glazed Salom in Foil will be your new go-to! 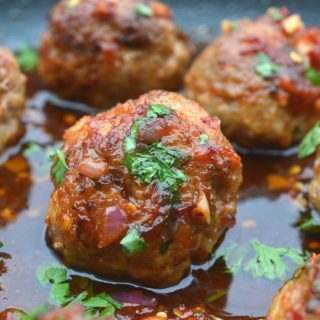 Quick and easy for weeknights yet impressive enough for guests. Place foil on a baking sheet and spray the foil with cooking spray or brush super lightly with olive or grapeseed oil. Set aside. 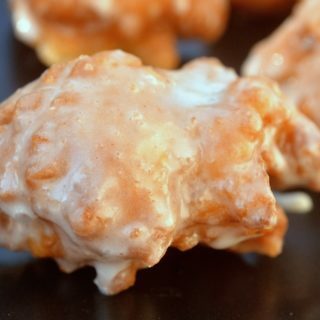 In a small bowl combine all glaze ingredients and whisk until smooth and incorporated. Brush the foil with a bit of the glaze, right where you will place the salmon and place salmon pieces right onto it, allowing the "prettiest side to face up. Pour ¾ of the sauce onto the salmon and brush it all over, fully coating it. Close up the foil, leaving just a bit in the center open acting like a vent (about an inch or two). Bake for 12 minutes. Quickly remove baking sheet from the oven, turn your broiler on high, open the salmon fully and pop it back in under the broiler just until it begins to brown (about 2 minutes). Quickly glaze the salmon again with the remaining glaze, pop it back under the broiler for another 1-2 minutes to allow the glaze to caramelize a bit. Serve immediately, sprinkling with scallions and or parsley. 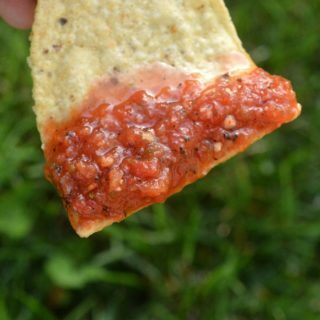 In my opinion garlic paste gives the best flavor is glazes and many marinades. It can't burn and become bitter like minced garlic can. Gourmet Garden makes an amazing garlic paste. Garlic is harvested and then turned into a paste. I ALWAYS have it on hand. Click here to see the product. No affiliation, I just love their products! If you want extra sauce for rice or you just like a lot of sauce on your fish, up the sauce ingredients by half.